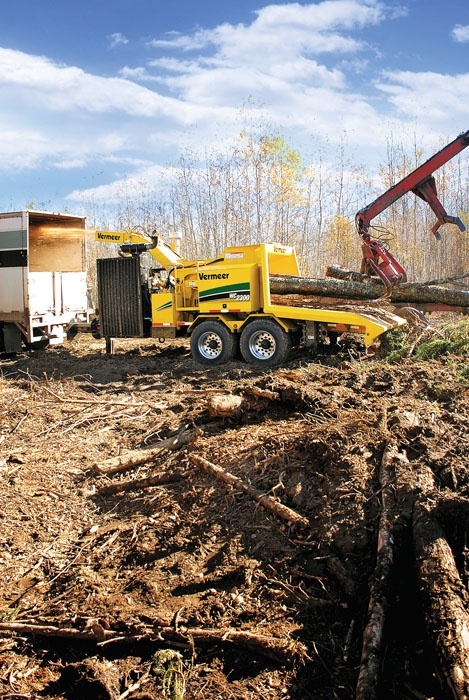 The first Timber Harvesting issue of 2011 spotlights Metzler Forest Products of Reedsville, Pa., which has expanded beyond the woods to now include harvesting, contract chipping, land clearing, mulch manufacturing, road building, retail landscaping sales and more. Also featured this month are Georgia’s Brandon Rampney and his company Renewable Energy Innovations. January/February is also the 2011 Equipment Directory issue, featuring information on products, manufacturers and dealers. 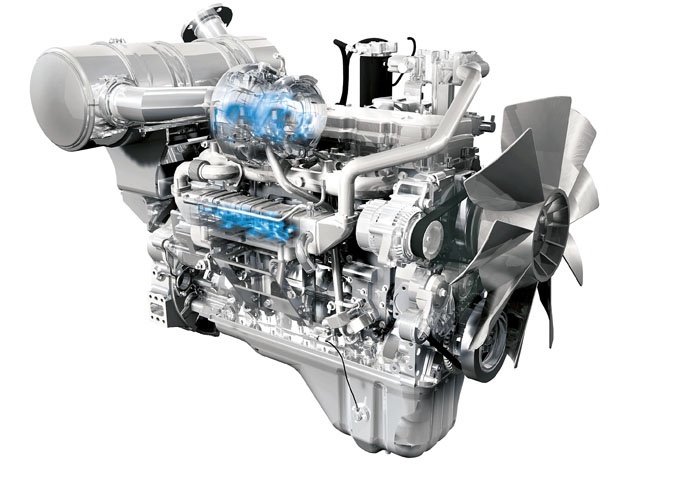 Initiated in 1996, the federal government’s drive to clean up diesel engine emissions enters another timetable this year and impacts many machines used in forestry, construction, agriculture and other industrial applications. The development follows final implementation of similar regulations last year for on-road applications. The upside: cleaner air; the downside: higher costs. There comes a point in any young man’s life when he needs to get out from his father’s shadow and establish himself as his own man, with his own story to tell, his own trails to blaze. Brandon Rampey, 31, came to that place in 2008 when he left his father’s traditional logging operation and started his own company: Renewable Energy Innovations (REI). 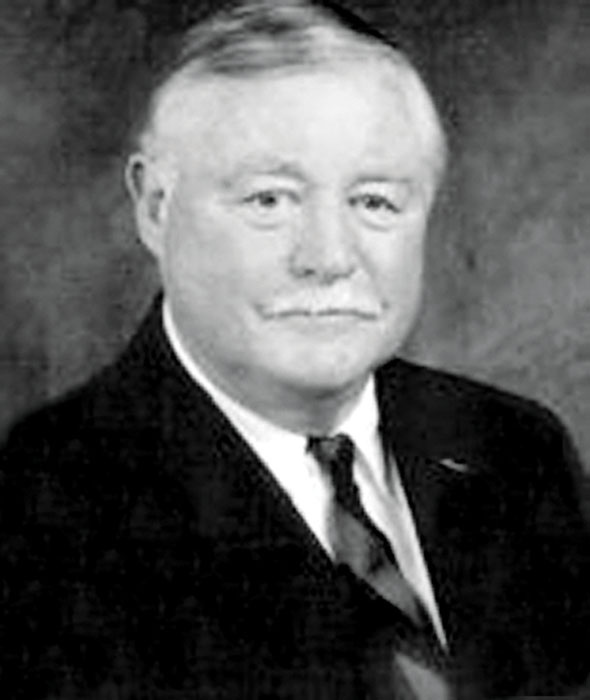 Norman Floyd McGowin, Jr., 79, a member of an influential Alabama forestry familily, former leader of Rocky Creek Logging Co., one of the South’s largest and most innovative logging companies, and a personal friend for many years, died December 1 at his beloved McGowin Field near Chapman, Ala. Three days later at the private airport he was memorialized by family and friends. As a new year unfolds, most economic gurus seem to be more confident that a slow recovery is underway. Assuming that recovery is finally rooting, what form will it take, particularly for businesses linked to the forest resource? Chances are good that it will differ from the previous prolonged growth period because so much has changed. These changes will contour the recovery and likely will complicate it. 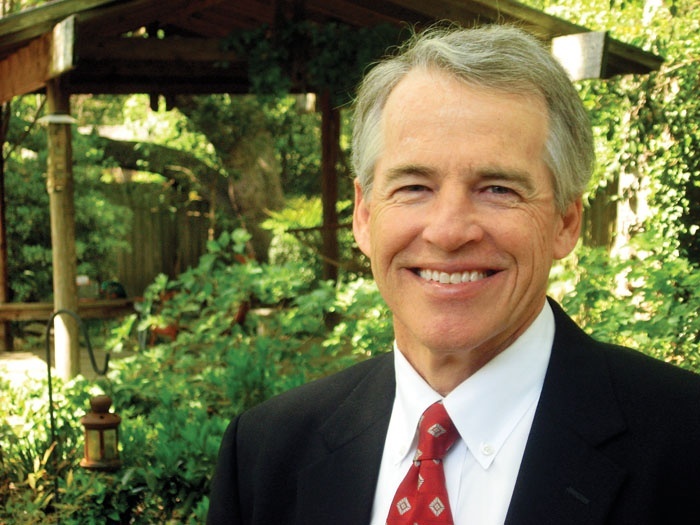 Hatton-Brown Publishers, Inc. has promoted Rich Donnell to Editor-in-Chief for its trade magazines, which include Timber Harvesting, Timber Processing, Panel World, Wood Bioenergy, Southern Loggin’ Times and Power Equipment Trade. He assumes the title formerly held by DK Knight, who has become Executive Editor and will continue as Co-Publisher. 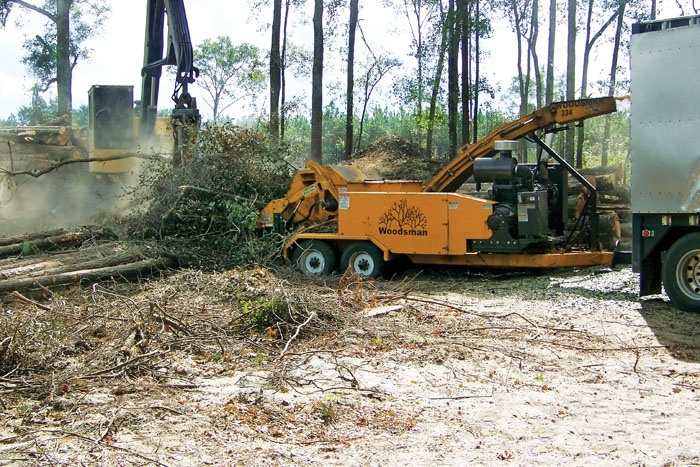 Anticipating global growth in the use and acceptance of woody biomass as a renewable energy resource, and acknowledging that biomass-using plants generally prefer chipped material over ground material, Vermeer Corp. has introduced its first whole tree chipper. In addition to its many agricultural, industrial, utility and environmental products, the company has offered both brush chippers and large grinders for more than a decade. Prentiss & Carlisle, an 86-year-old forest management firm headquartered in Maine, has purchased Upland Forestry, a regional leader in timberland management with offices in New York, Vermont and New Hampshire. 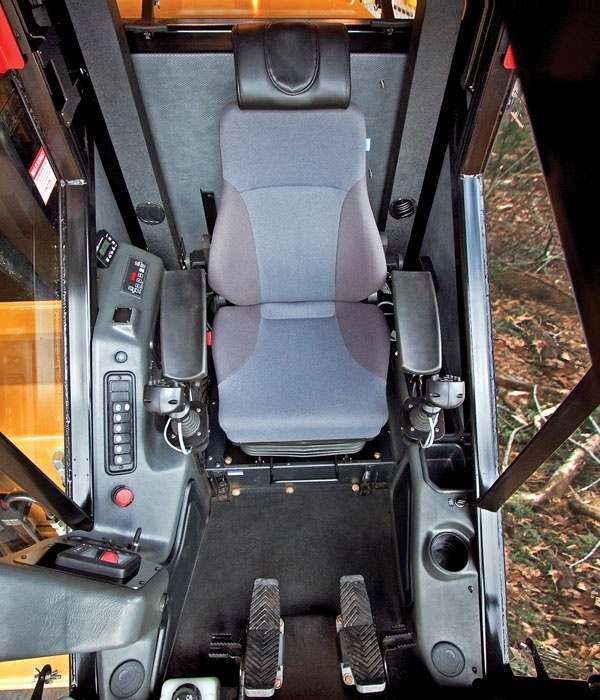 Caterpillar 501/501HD track harvesters have new cabs with significant improvements to the ergonomics and other features that customers have asked for, including better airflow, a more comfortable seat and improved night visibility.